Windows 10 Enterprise (FR oder DE) . 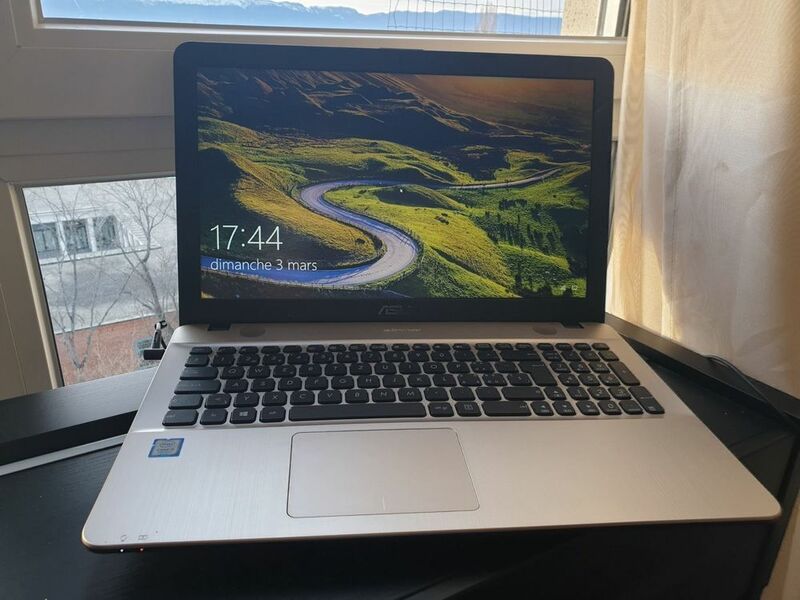 15.60", Full HD, Intel Core i5-7200U,16Go RAM, 256 GB SSDNice laptop for multimedia and desktop with 16 GB RAM. Bought 02/2017 and rarely used.